Mauritius is known as the ultimate destination to relax on paradise looking beaches with azure blue waters. The island is small, yet it has so much to offer. 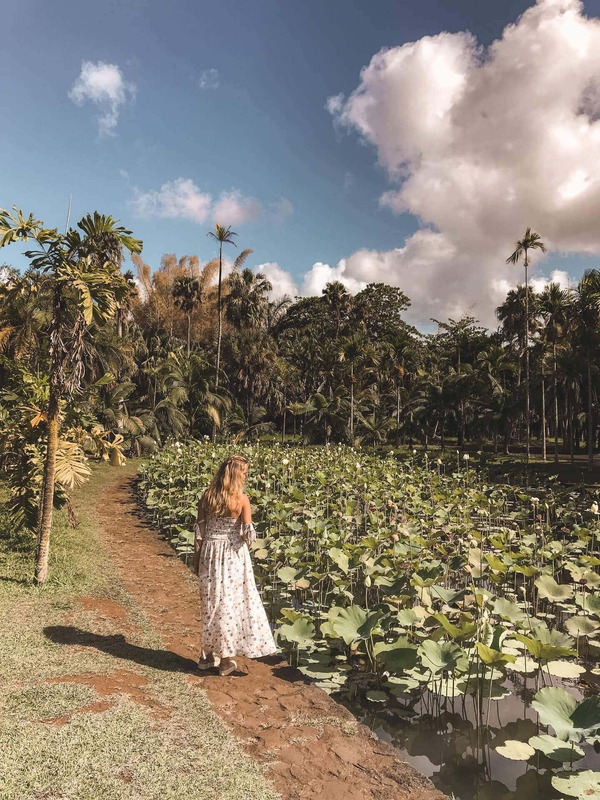 Mauritian resorts and hotels are top of the bill but it gets even better when we start exploring the island a little more. 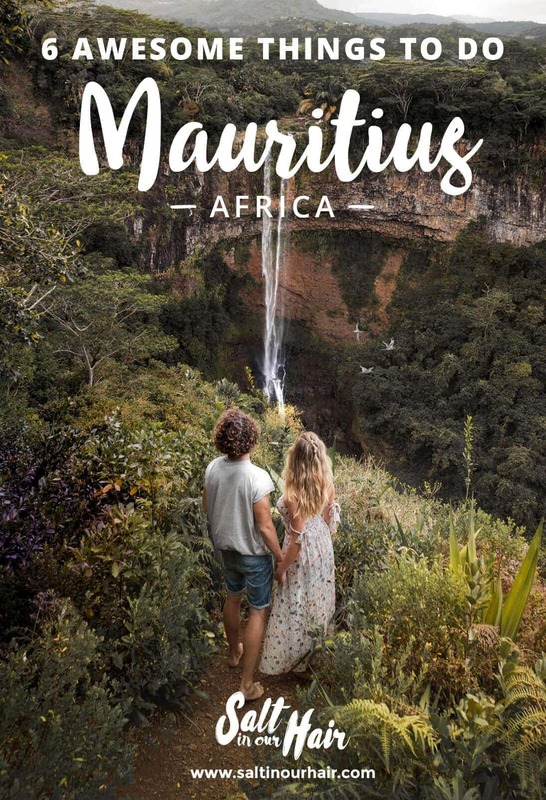 The 1.2 million Mauritians, who are a mix of Indian, Chinese, French and African people, live from tourism and the export of Sugarcane. School is free until University. You also don’t need to get any vaccinations! 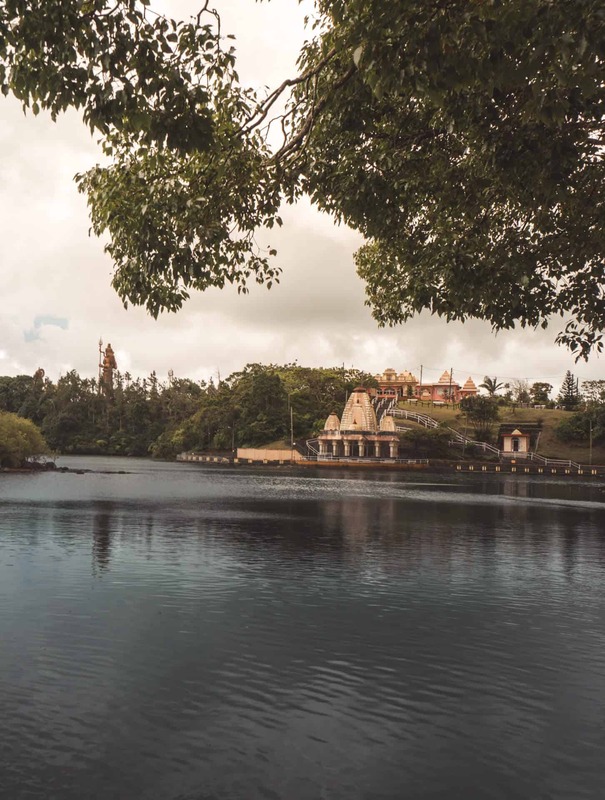 Don’t be fooled by the luxury status of Mauritius, you can visit this island on a budget too. 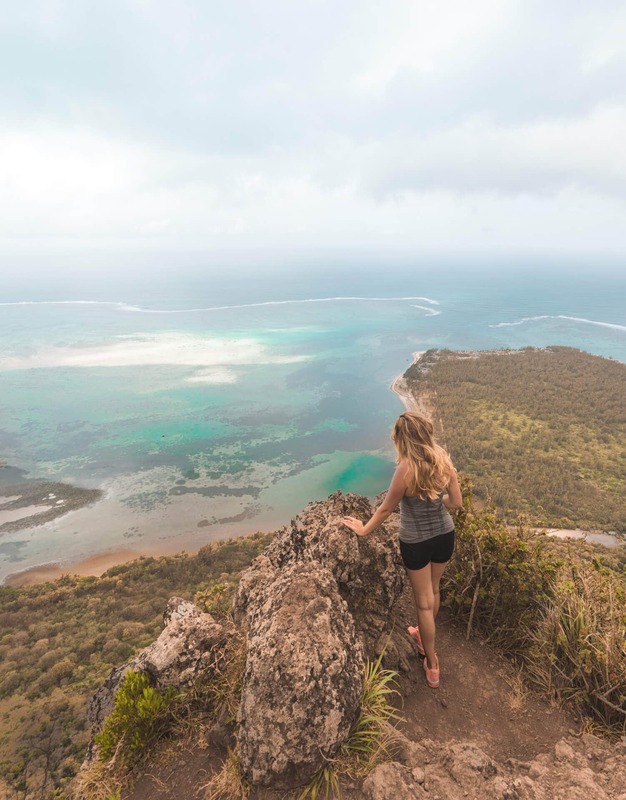 This is our top 7 things to do on Mauritius which you should be able to do in two or three days. Le Morne is a mountain on the SouthWestern tip of Mauritius. 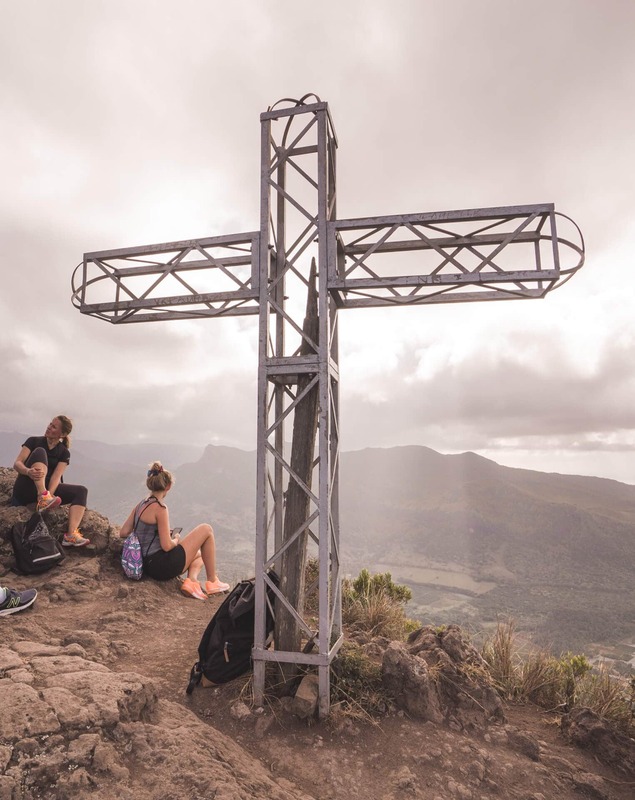 On top is a big cross as a memorial for the history of this mountain. Slaves throwing themselves off a 550+ meter cliff to escape from their masters. In 2008 UNESCO named Le Morne as World Heritage Site. 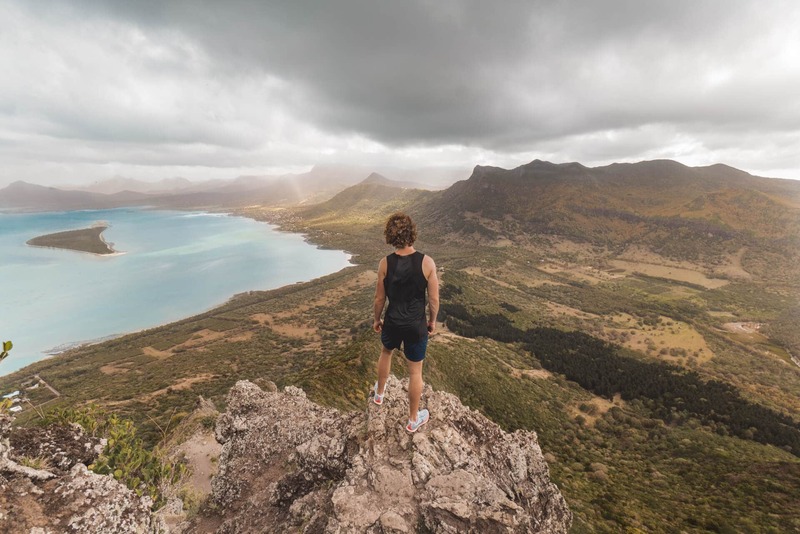 A hike up Le Morne takes about 2-hours and it’s recommended to have a guide to be able to reach the top. Make sure to start climbing just after sunrise to prevent the heat. Chamarel is a private property where you can buy a ticket to visit the waterfalls and 7-colored earth. The waterfall can (sadly enough) only be seen from the top and the hike is super easy! Entrance to the park is around $6 per person. 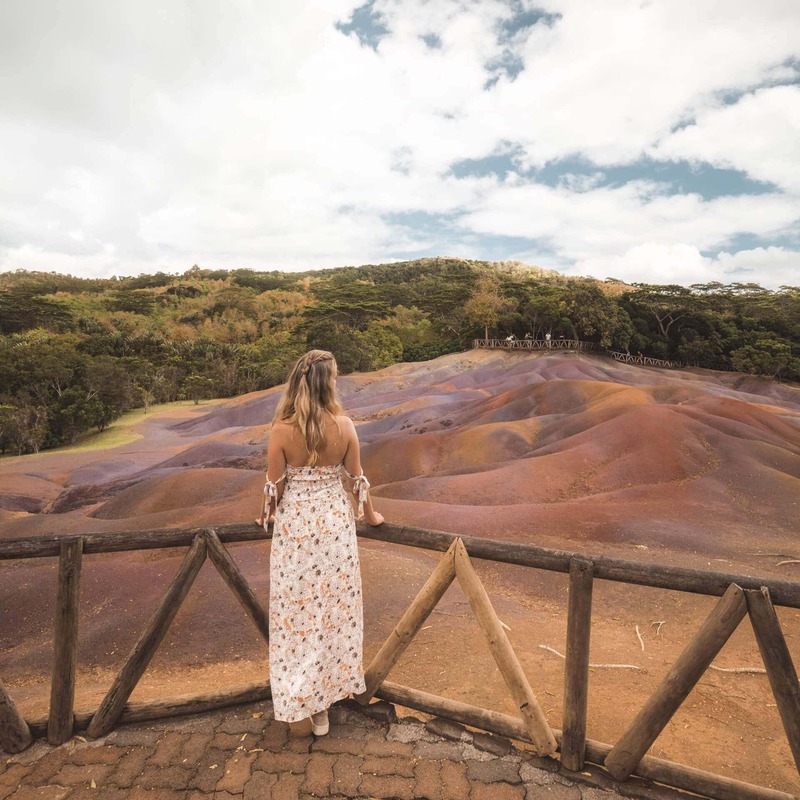 Another impressive sight and thing to do on Mauritius is the Chamarel 7-colored earth. Many years ago, Mauritius had active volcanoes and because of the eruption that part of the earth is not fertile. All the different colors really pop up when it doesn’t rain. 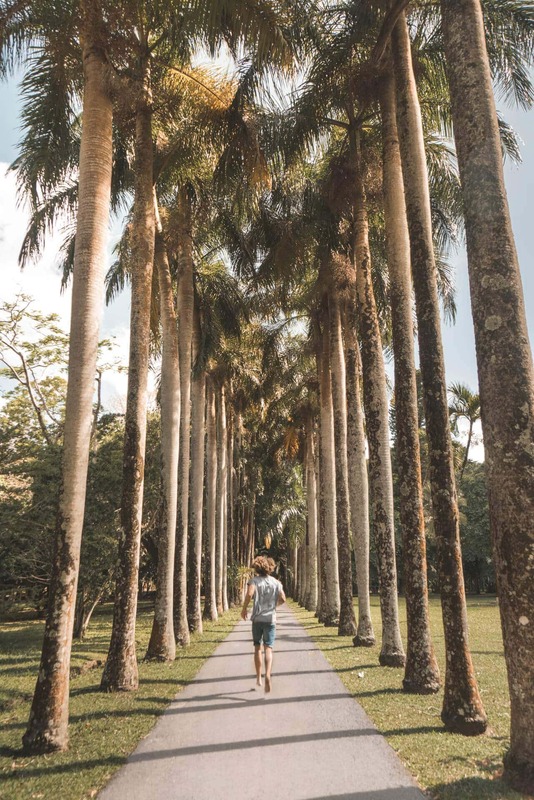 Pamplemousse is a park that includes an incredible collection of plants from all over the world. You can easily wander around in here for an hour or two and also a great place to cool down in the shadow from the burning sun. Mauritian food is a unique mix of African, Indian, and Chinese cuisines. Stop along the road where local people are having lunch and try their great food. Grand Bassin is an inactive volcano crater lake. 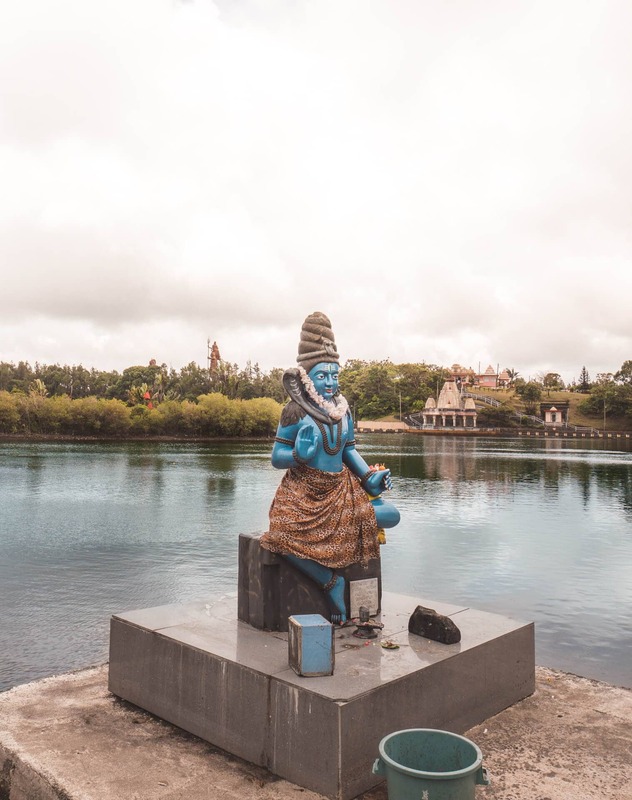 A priest from India once brought sacred water and poured holy water into the lake. 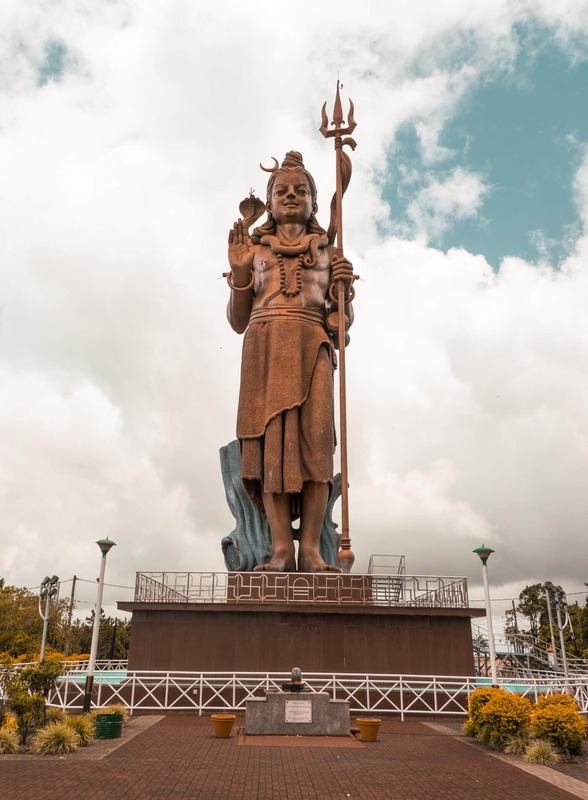 It now is a sacred place for a large number of Hindu people on Mauritius. Mauritius is completely surrounded by beaches and beautiful coastline. It offers beaches to relax, snorkel, do boat tours and has world famous spots for wind and kite-surf. Trou aux Biches offers a white sand beach with beautiful clear water and the reef close to shore to snorkel. 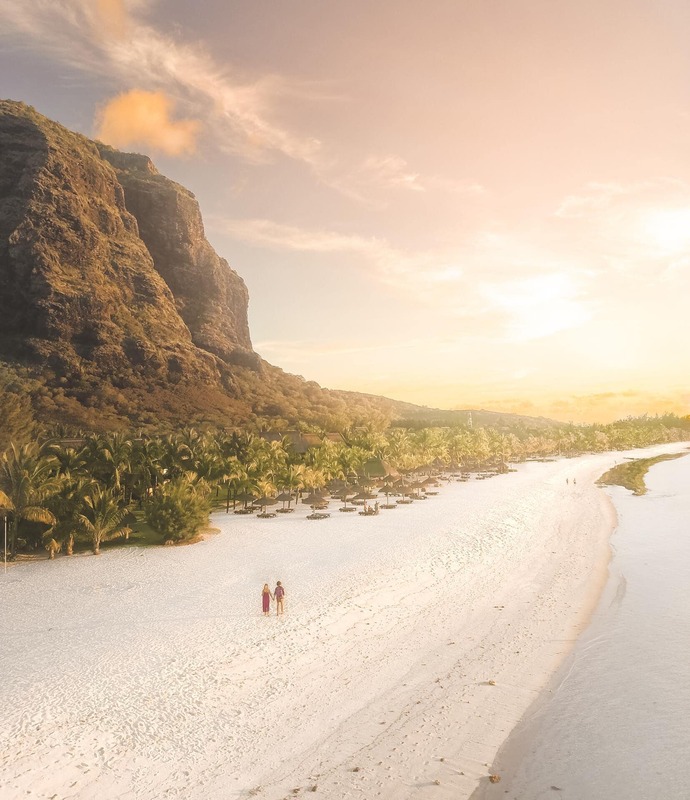 Le Morne is the go-to back for a quiet laid back beach experience. Few boats and crystal clear waters with a backdrop of Le Morne mountain. Mauritius is relatively small and getting around by Taxi or rented car is the best option. Roads on the island are very well connected and apps like Google Maps also work. To get from the airport to another side of this island takes you 1 to 1.5 hour. 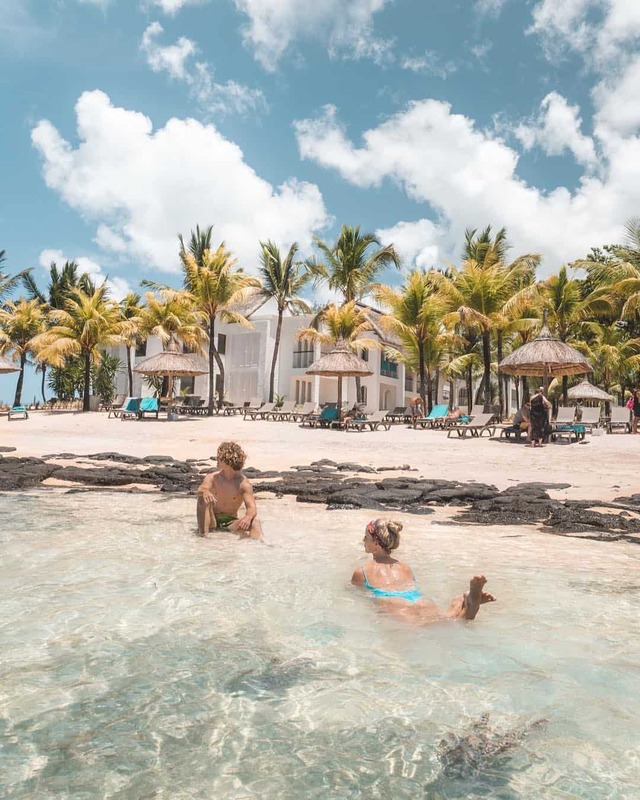 Mauritius can be done on a budget, a double room in a budget hotel would cost you between €40 and €75 but a luxury stay can easily be €200 or more a night. Street food or self-catering will start at €5 per lunch and amazing food in a top-end restaurant will start at €50 per lunch. Getting around Mauritius can be done cheap by renting a car or make use of the local buses. Taxis can be rented for about €60 for a full day tour. Price of course really depends on the season. High season runs from November until April. The best places to stay on Mauritius are for sure the BeachComber resorts. They own 9 hotels on the island and its the only big resort build by a local Mauritian. 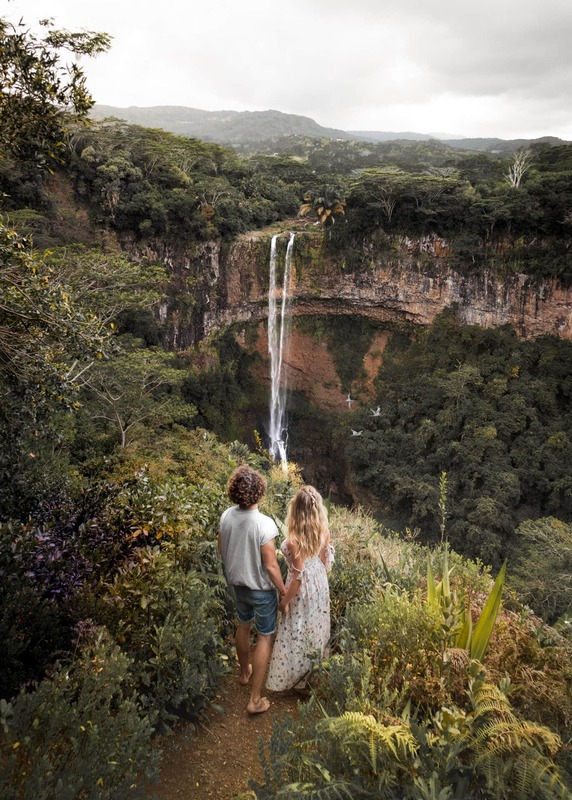 This is the most spectacular area on Mauritius. The perfect couples getaway. No children allowed here! Get an direct answer from the community, join the Travel Group on Facebook. More travel blogs? Follow us on Facebook! Get inspired! Receive travel tips and travel blogs.